Do you want a preview? Download the Lite version for free or watch the video on Youtube! The frightful pirate Octo the octopus is back and angrier than ever in this new edition of Octo's Tales: even if defeated the UFO has not give up, but it's back again ready to strike Octo down. 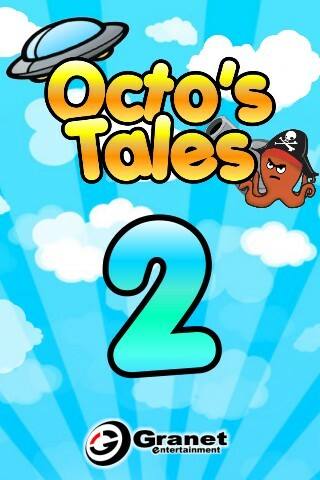 In Octo's Tales 2 you will find all the features of the first chapter with new challanges and game mode. A new tutorial system will guide you trough the first steps of the game, to save your scores on the leaderboard and share them with the players all over the world! Would you like to listen to your music while playing? Now you can, just turn off the in game music in the main menu and launch your playlist. Challange your friends in split screen in the brand new two player game mode: UFO or Octo? The choice is up to you, surely it will be an exciting challange! But that's not enough: prove yourself in the Ufo Strike game mode, strike down as much UFO as you can, defend your ship and find the right way to get them down! 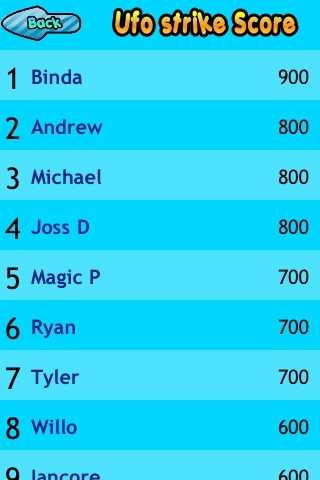 * Leaderboard: share your scores, will get on top of the world best player? 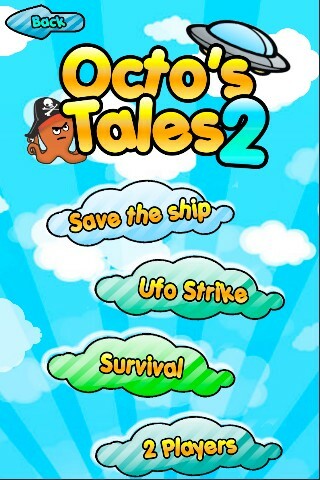 * SAVE THE SHIP: The classic Octo's Tales arcade mode is back again, with it's 30 amazing levels full of challanges. * UFO STRIKE: Ufo massive attack! 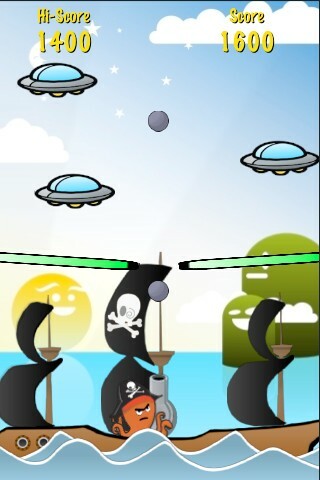 Get down as much ufo as you can, while you defend against their fire. * SURVIVAL: Will you survive the UFO attack? And how much longer? Go for the better time and share the result with all other players. 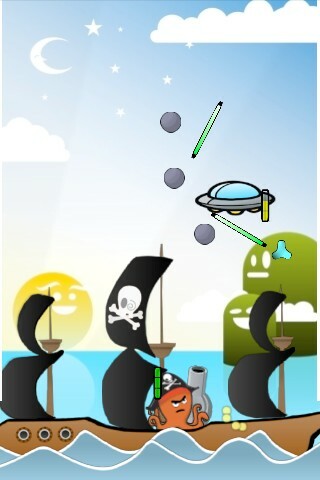 * TWO PLAYER: Challange your friend on the iPhone, will the UFO win or Octo? - Bug fixes - New FindIT 2 preview!